Welcome to the serene, yet vibrant hamlet of Sherwood Park! Don’t let the term hamlet fool you, though—Sherwood Park is the seventh largest city in Alberta, with nearly 71,000 people calling Sherwood Park home. 16 (Yellowhead Trail), and Highway 21. While commuting is a breeze for Sherwood Park residents, the city itself offers everything residents need to stay close to home. Over 49 neighbourhoods make up Sherwood Park and play host to a variety of houses in multiple styles, sizes, and price ranges. If you’re looking for safety, a friendly community feel, and natural beauty in your neighbourhood, Sherwood Park is for you! Outdoor living and physical activity are one of the focal points of Sherwood Park as it hosts multiple athletic centers, including the Strathcona Athletic Park, the Kinsmen Leisure Centre, and Millennium Place. Multiple trails also make up the Heritage Trail System within Sherwood Park, which gives residents access to lakes, parks, and amenities via walking, running, and cycling. 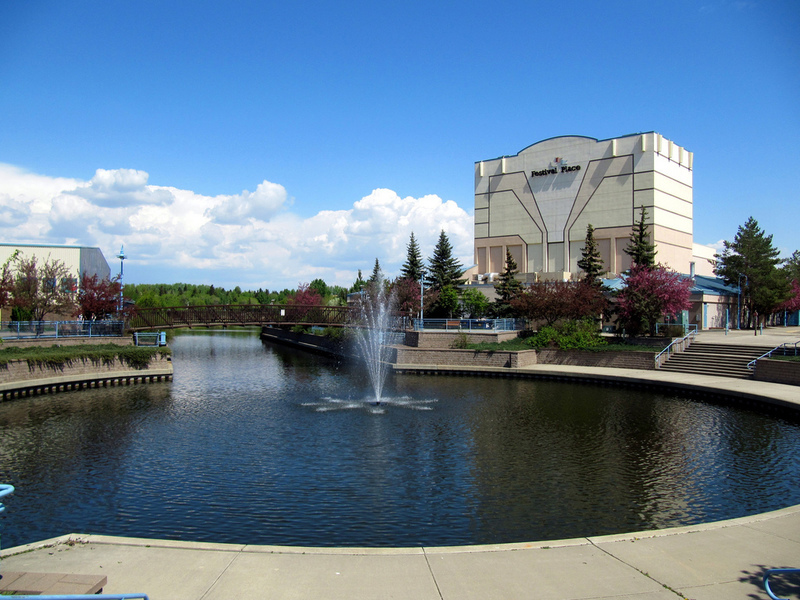 Sherwood Park is also home to Festival Place, a theatre dedicated to the performing arts, and Sherwood Park Mall, where residents can find shopping, entertainment, and various amenities. Experience a small-town feel without leaving the city by calling Sherwood Park home!